XPLODE– what you’re in for! You will enjoy a fun and varied circuit based class focusing on Strength Training and High Intensity Intervals. XPLODE is designed to keep you on the move, challenging your body in every session. 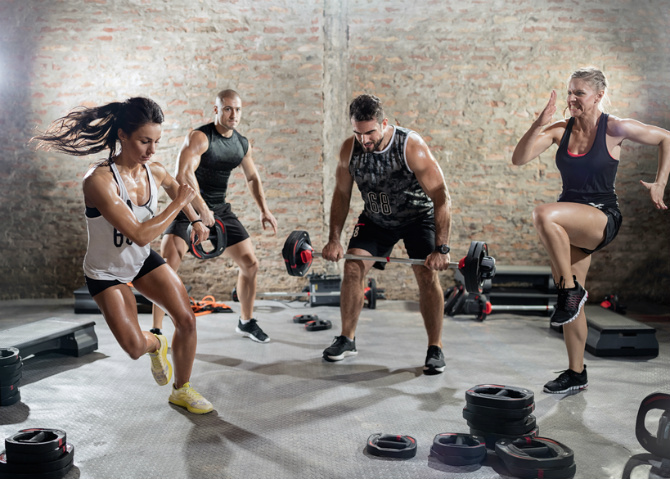 This class will increase Strength, Muscular endurance & Aerobic output. Don’t be shy- even though XPLODE is designed to push you to your limits, this class is still suited for all levels of Fitness. Our trained instructors ensure each exercise has varied levels of intensity for you to pick from! Get in & get STRONG with XPLODE!